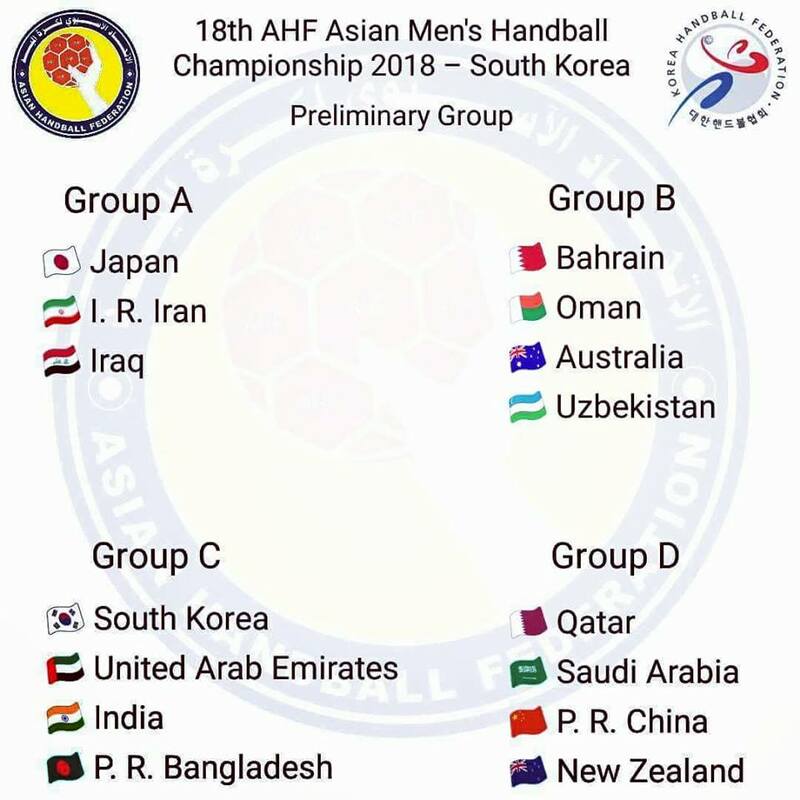 The 2018 AHF (Asian Handball Federation) Asian Men’s Championship will take place next January in Korea and the preliminary round groups have been drawn, announced IHF. 15 teams will take to the courts in Seoul for the competition which is set to take place from 18-28 January as they prepare to face their continental rivals in addition to Australia and New Zealand who were invited by the AHF to participate. As well as the draw, an AHF technical delegation visited two of the playing halls and athletes’ accommodation for the championship. Over the four groups, some regional rivalries will be played out as Iran face Iraq in Group A and India take on Bangladesh in Group C, also home to the host nation. The event started in 1997, with Japan beating Korea 24:14 in the final, held in Kuwait City, since then Korea have gone on to become record winners (nine titles), but the emergence of Qatar in the region has seen them win the past two editions (2014, 2016), both held in Manama, Bahrain. 2018 will be the second time Korea has hosted the competition, after the 1983 edition was also held in Seoul, won by the host nation. The Asian Men’s Championship also acts as a qualification tournament for the IHF Men’s World Championship with the top four teams going through to the to 2019 edition which will be held in Denmark and Germany. 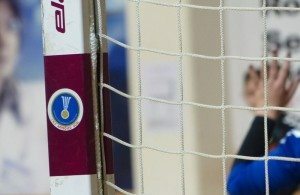 Next Story → HANDBALL GENERATION Z: Serafimov follows Makuc! THRILLER: Dutch girls miss knock-out stage against Korea in last second!